roisin_jameson.nzKia ora! 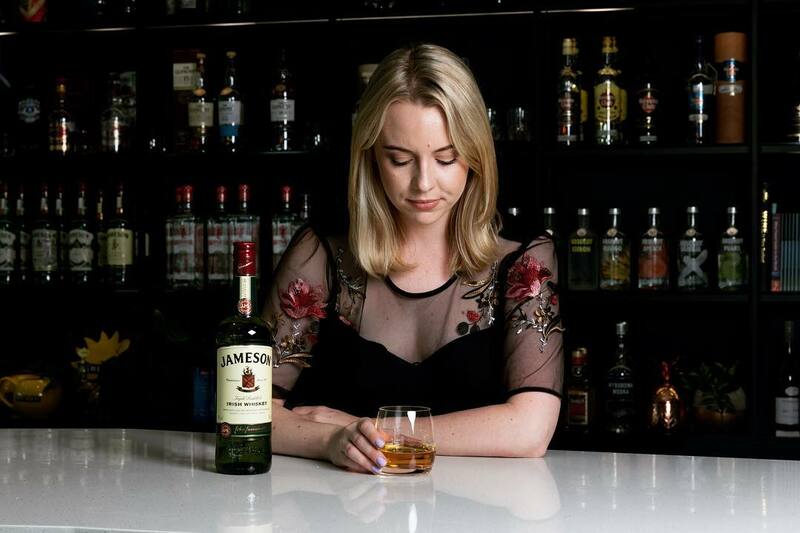 I’m delighted to be spreading the good word of Jameson in New Zealand 🥃 I’ll be sharing all @jameson_nz events here so stay tuned for my #jameson journey! . Next PostNext Jameson using partner Drinkaware to sell 40% alcohol without mentioning alcohol.